Make sure to come by and visit us at booth 6269 were going to have so many wicked specials including our new add on programs! It’s going to be a fun show that includes so many different types of vendors from fashion, to food, jewelry home decor and more! 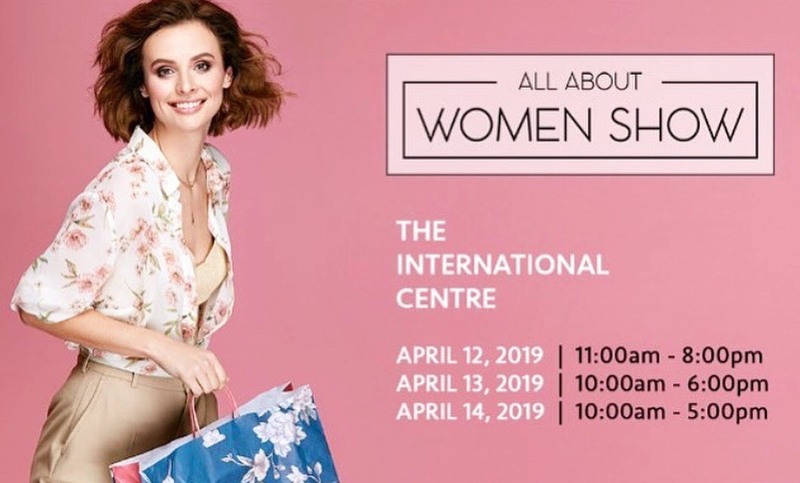 April 12-14 at the International Centre see you there!